CONDITION REPORT: The movement was overhauled in 2018 by our watchmaker. The dial is in mint condition and retains the original tritium markers in original condition. The hands match and are the original tritium hands. The case is unpolished and in overall excellent condition. The bezel is in excellent condition. 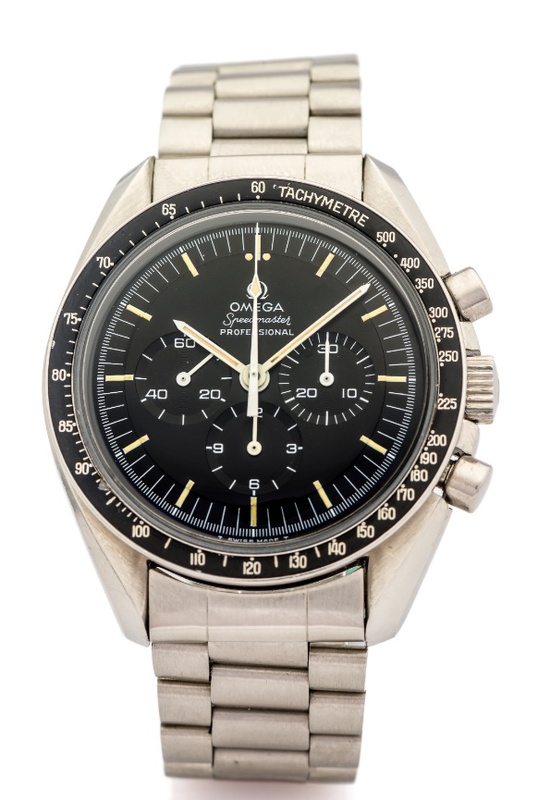 NOTES: According to the Omega Museum, the présent watch was manufactured in April 1974.